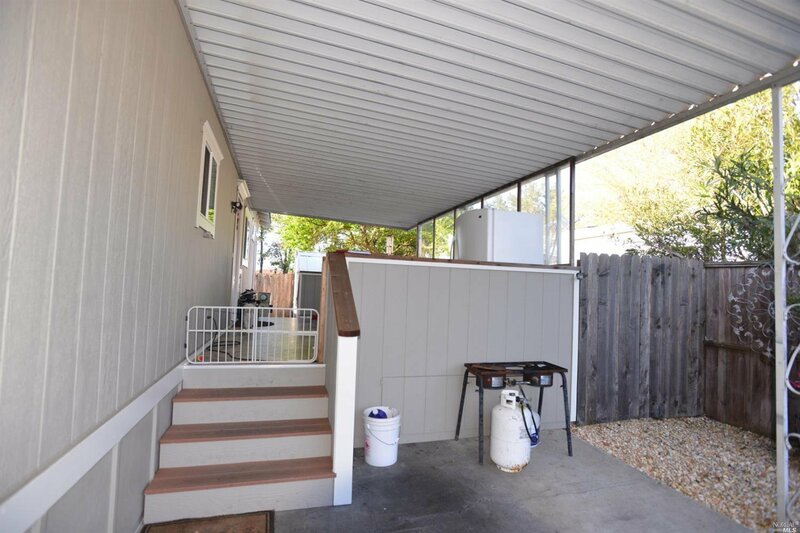 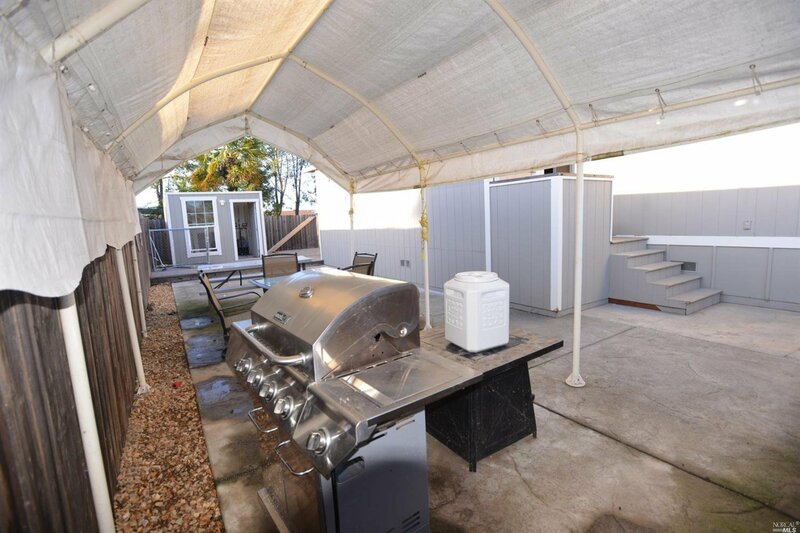 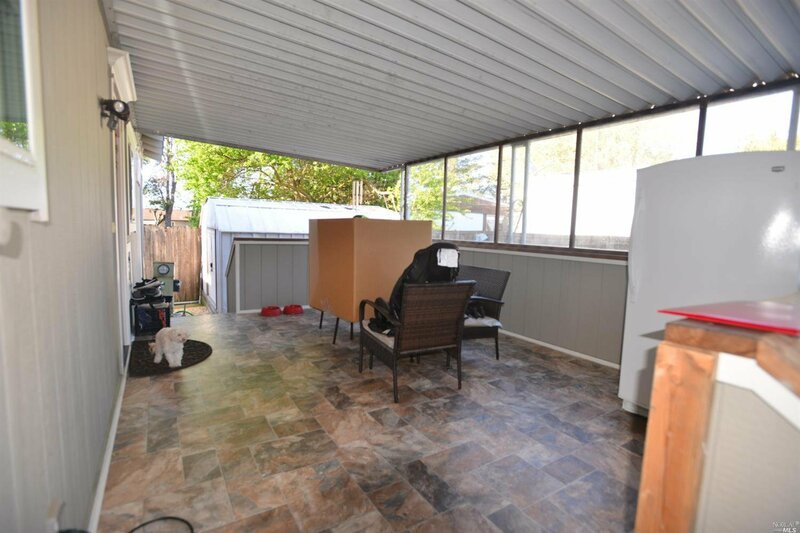 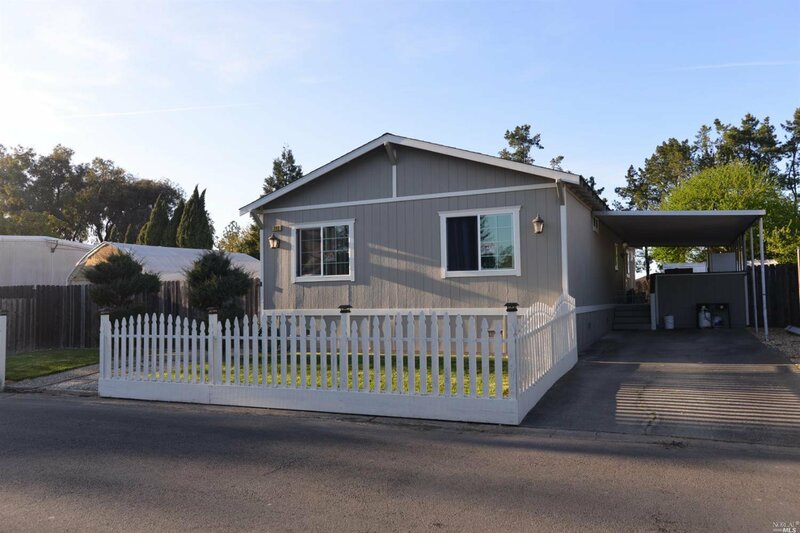 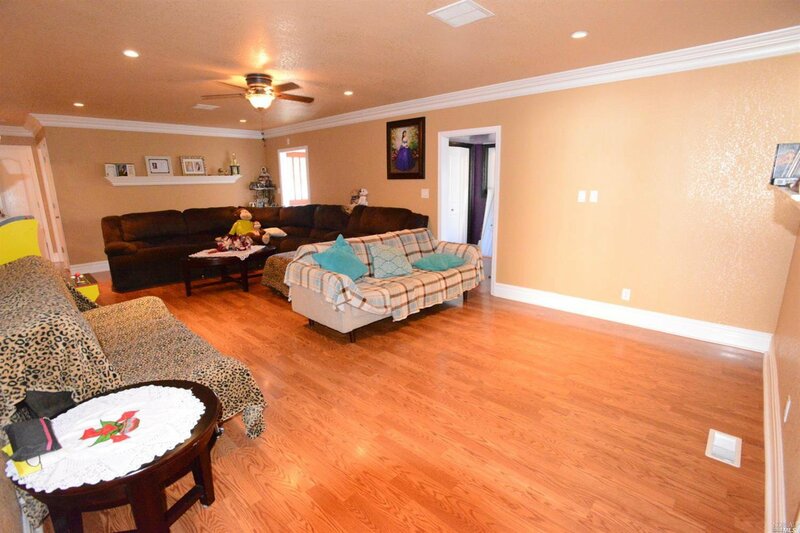 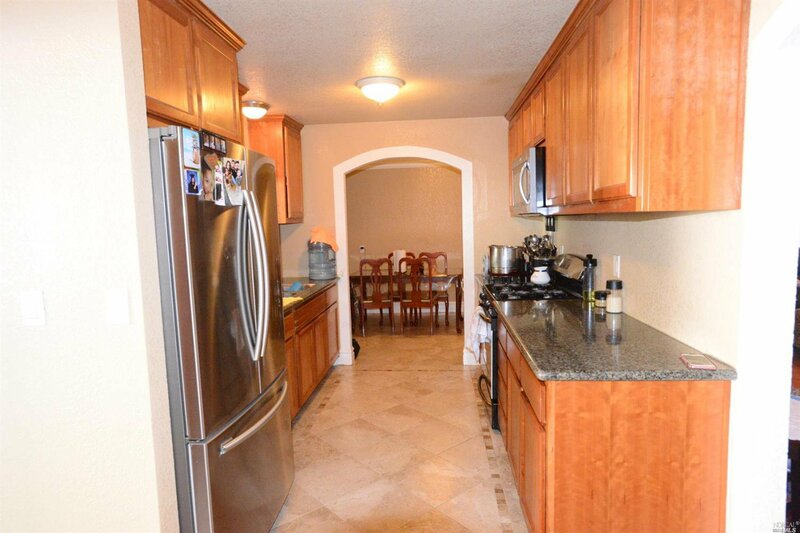 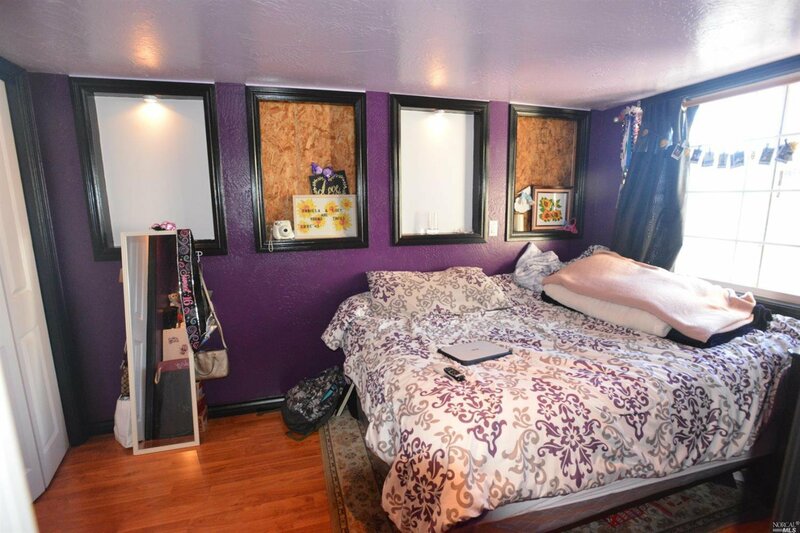 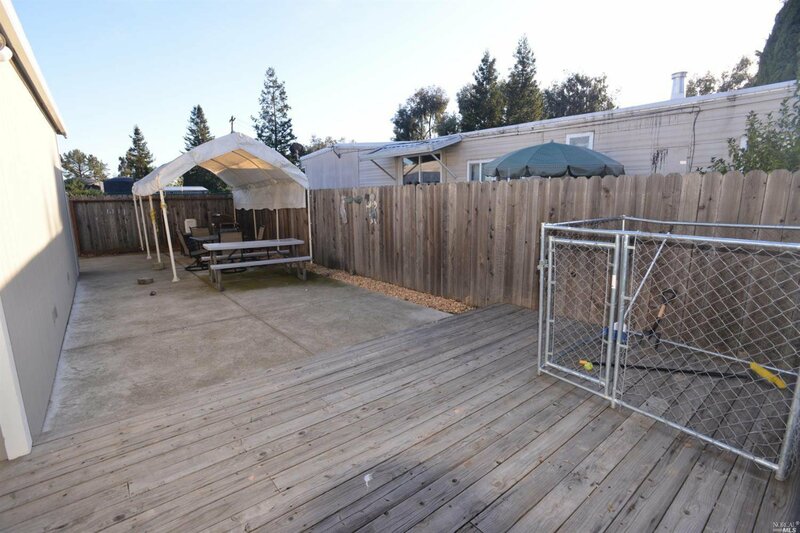 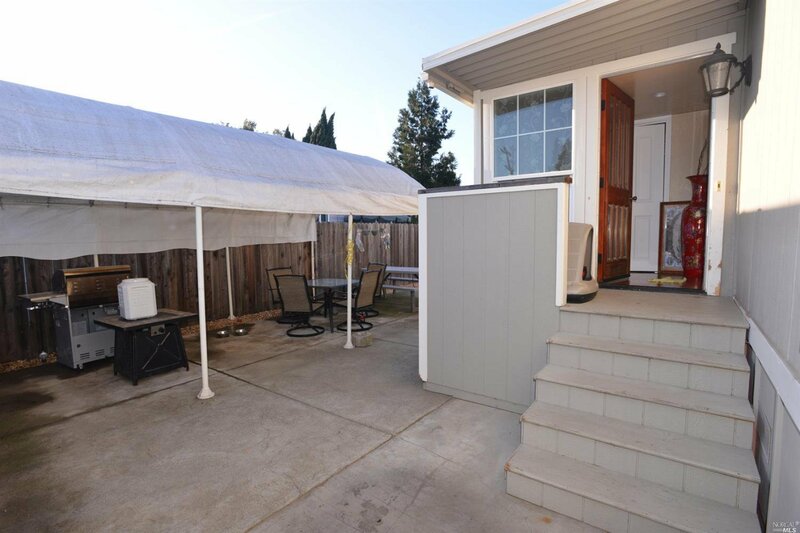 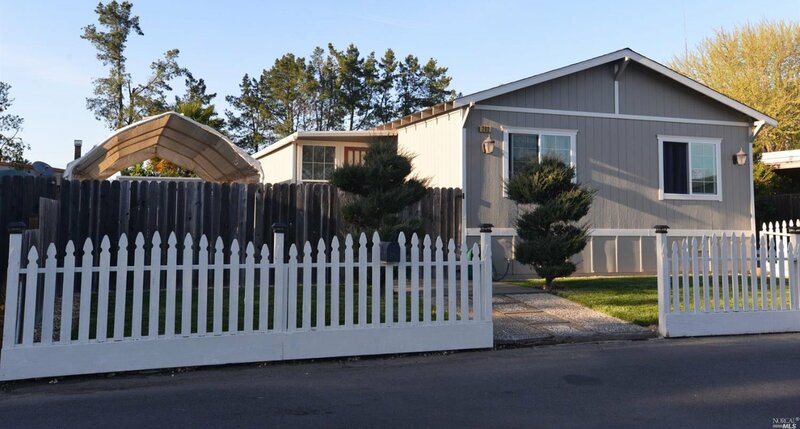 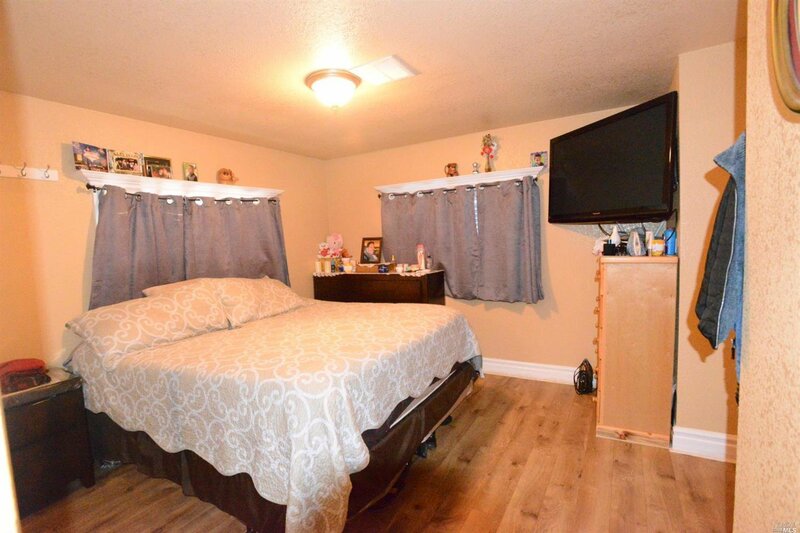 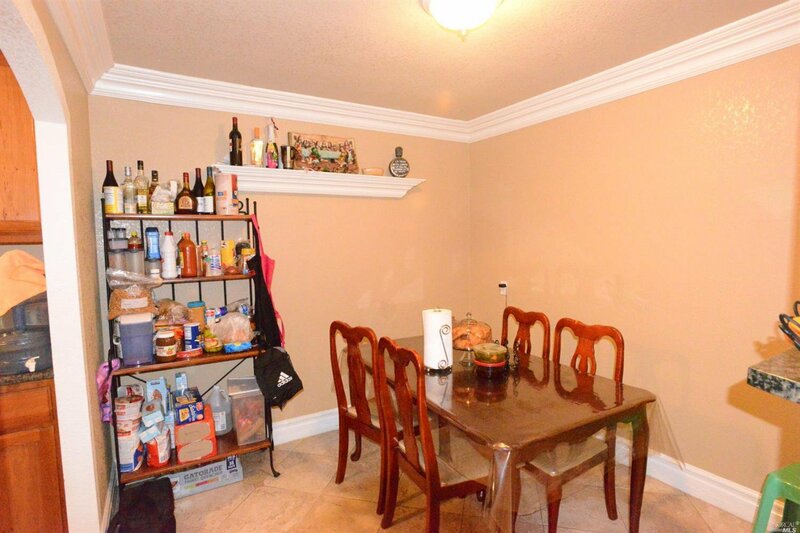 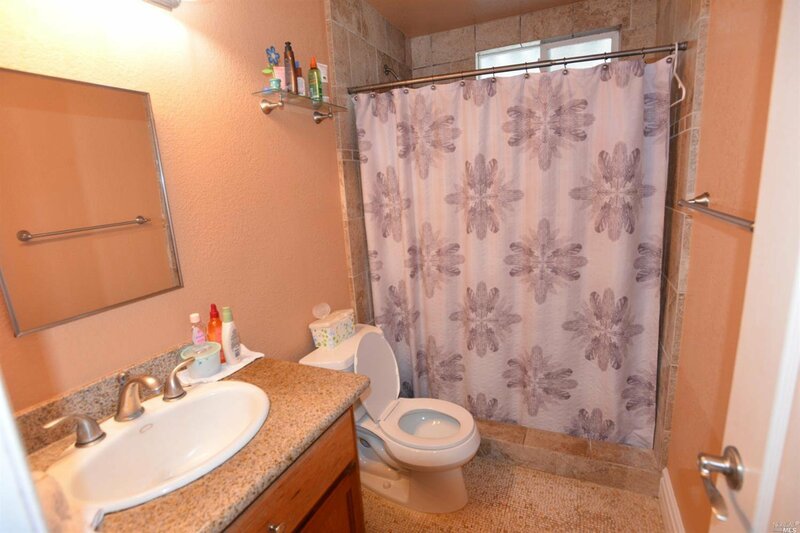 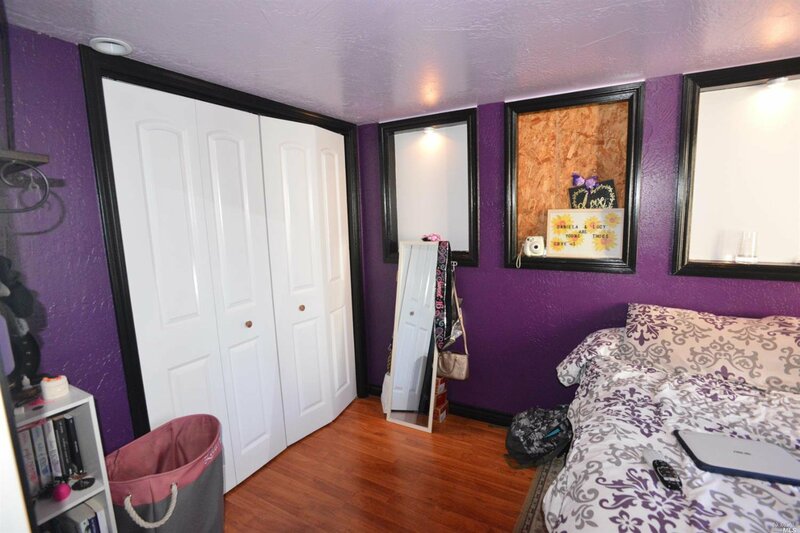 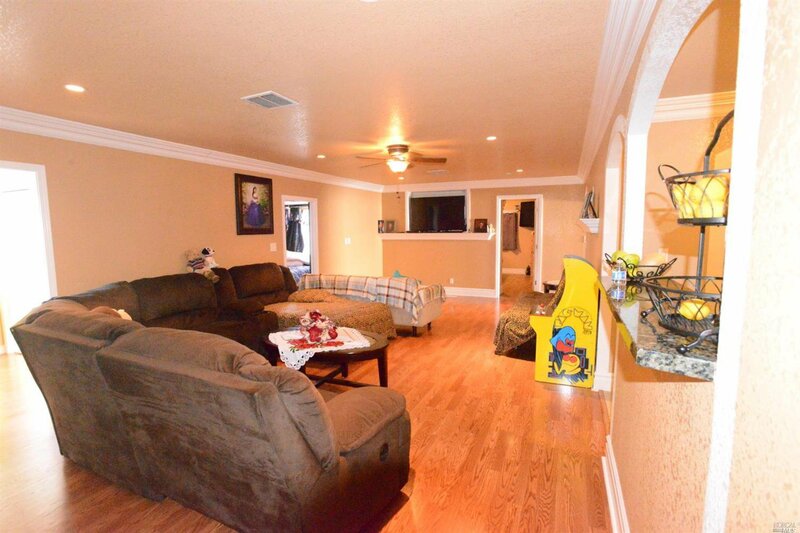 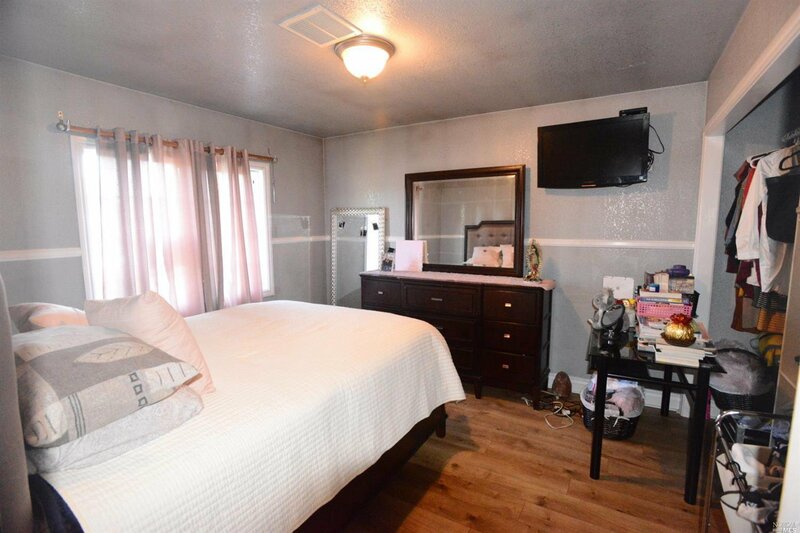 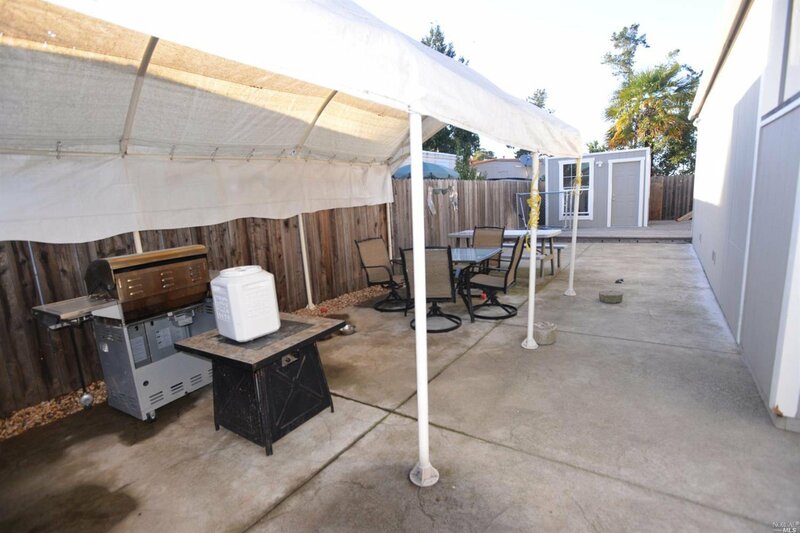 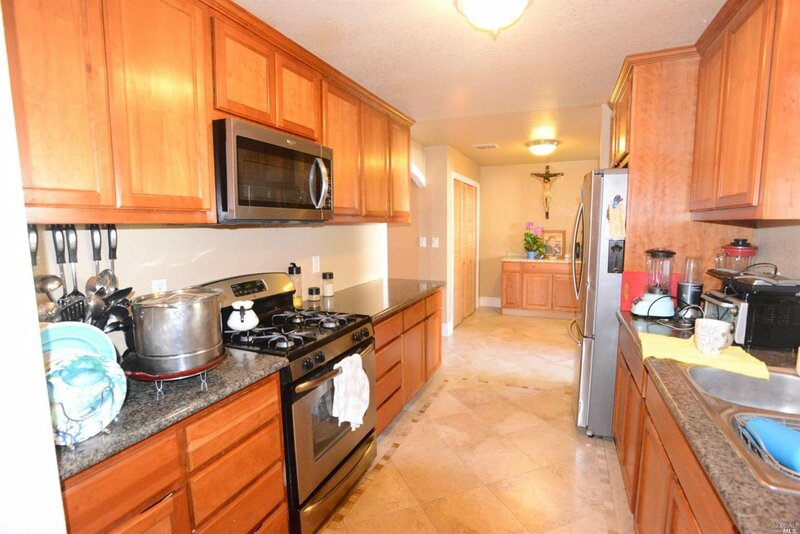 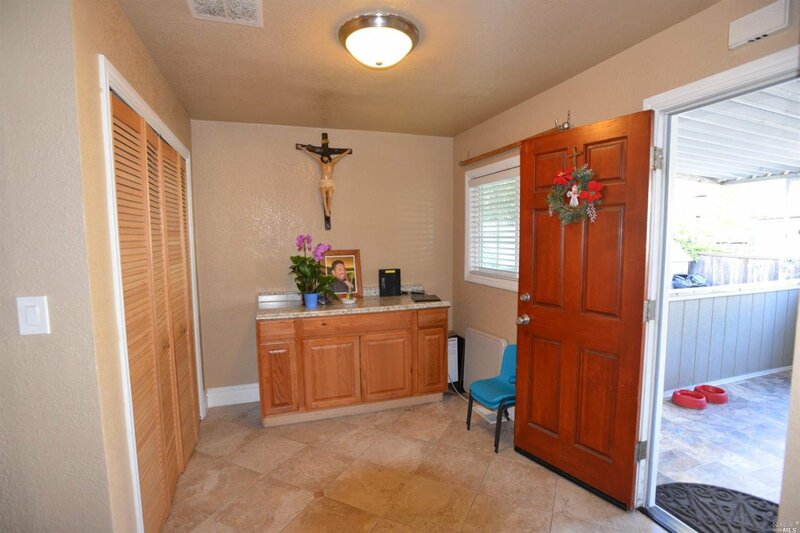 Move in Ready, centrally located in all-age/ family park. 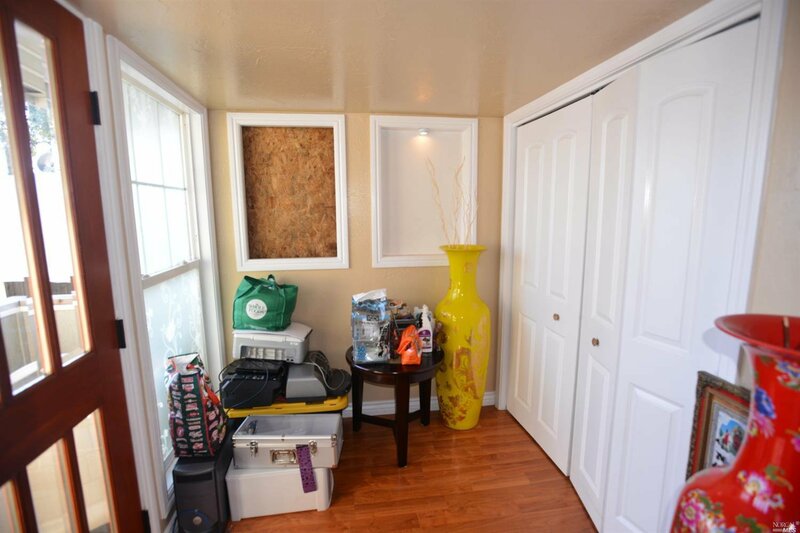 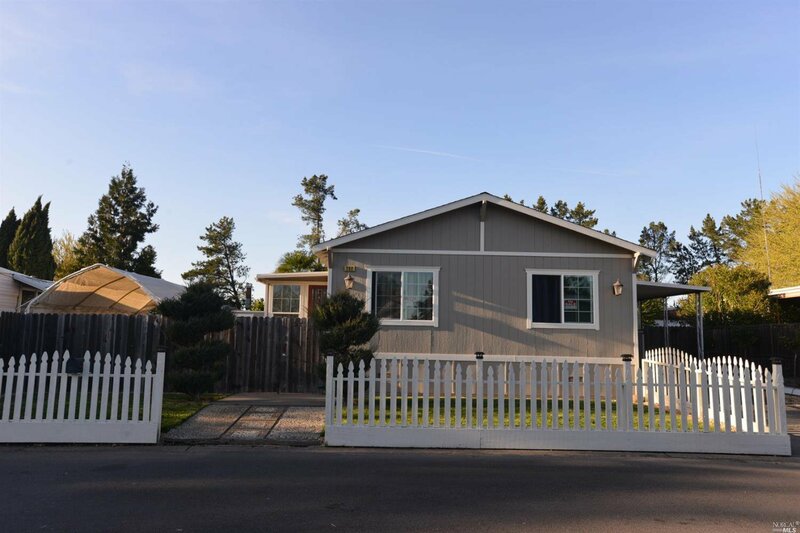 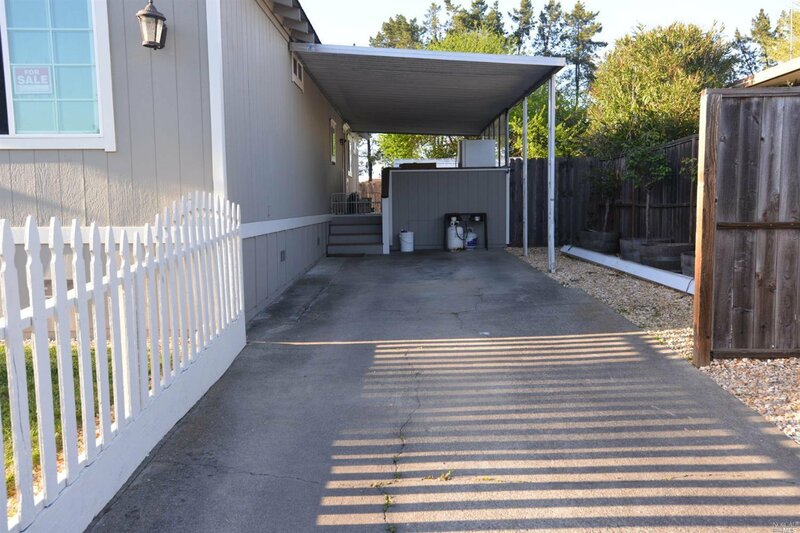 4 bedrooms, 2 baths, 1440 sf with complete updates including new roof 6 months old, outside paint, kitchen counter tops, bathroom, flooring, windows and more! 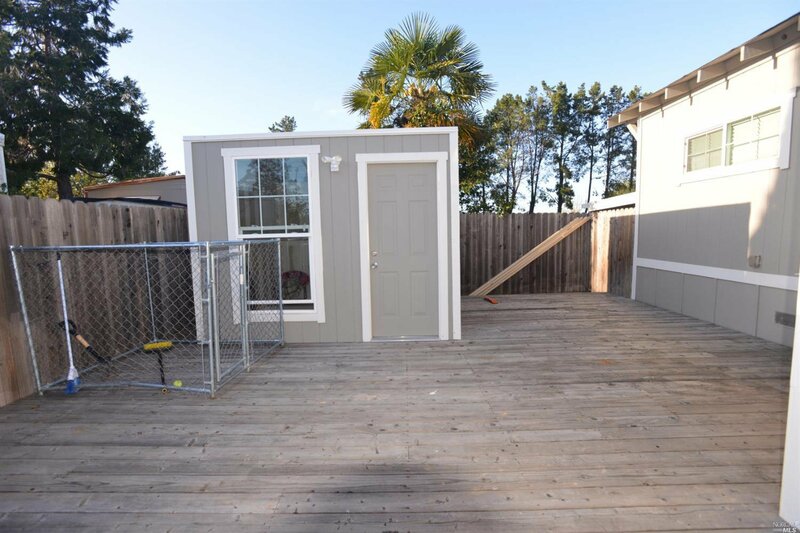 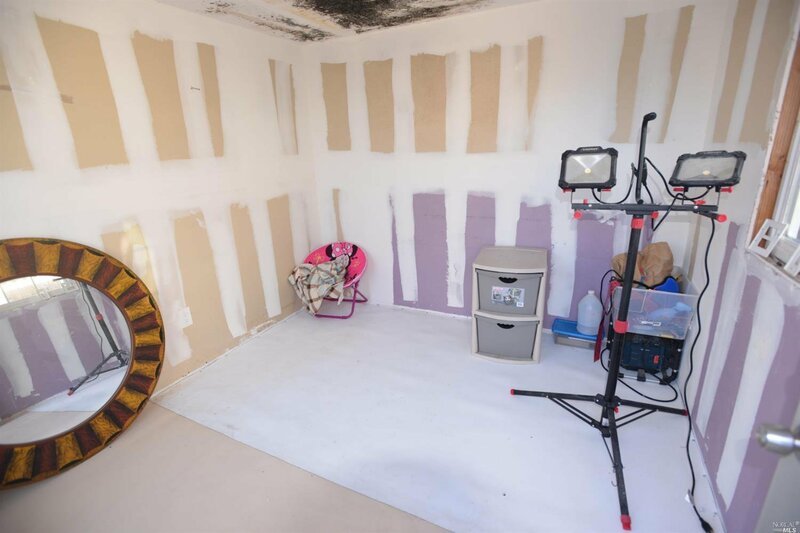 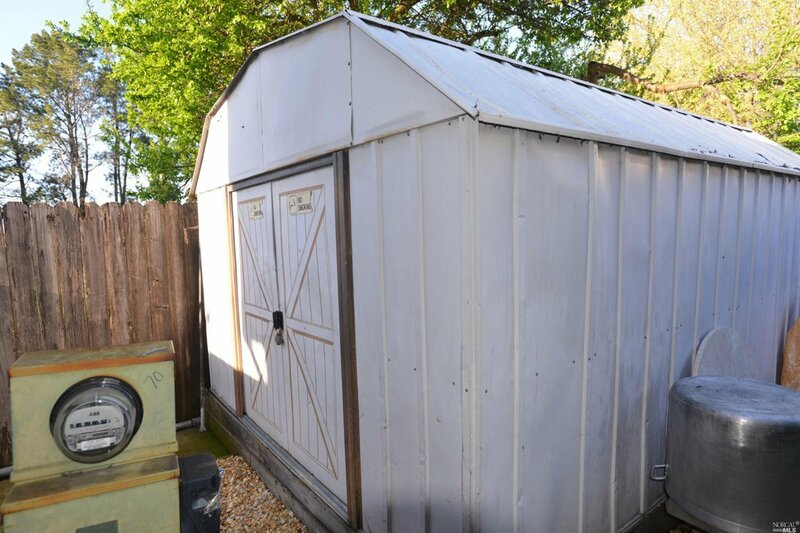 The yard is large with 1 shed and 1 storage room/ play room. 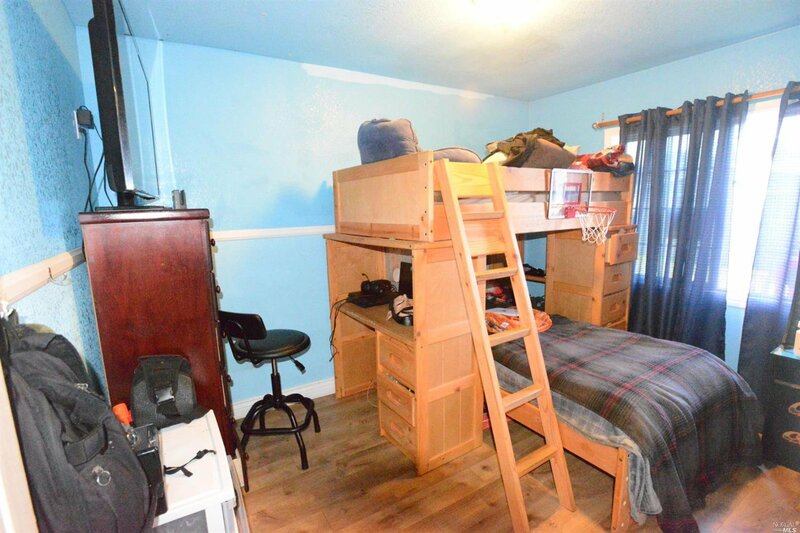 Space rent only $526.03 per month. 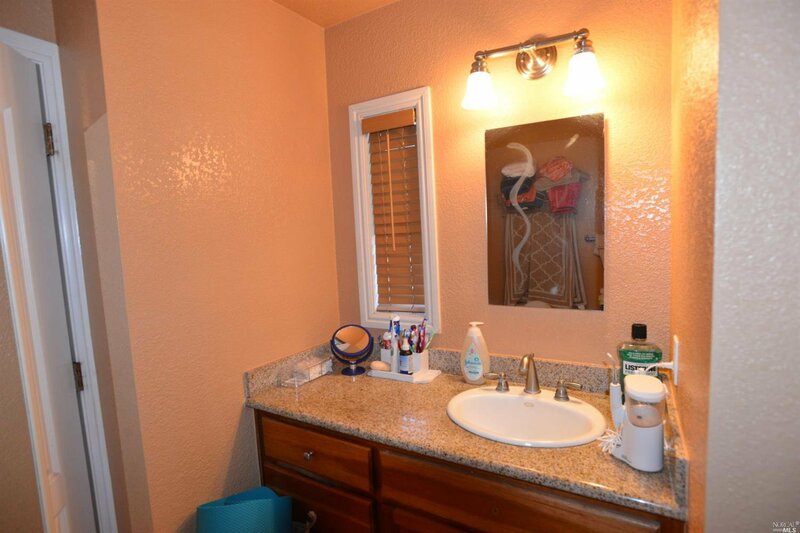 Sewer/ water/ utilities paid directly through park management. 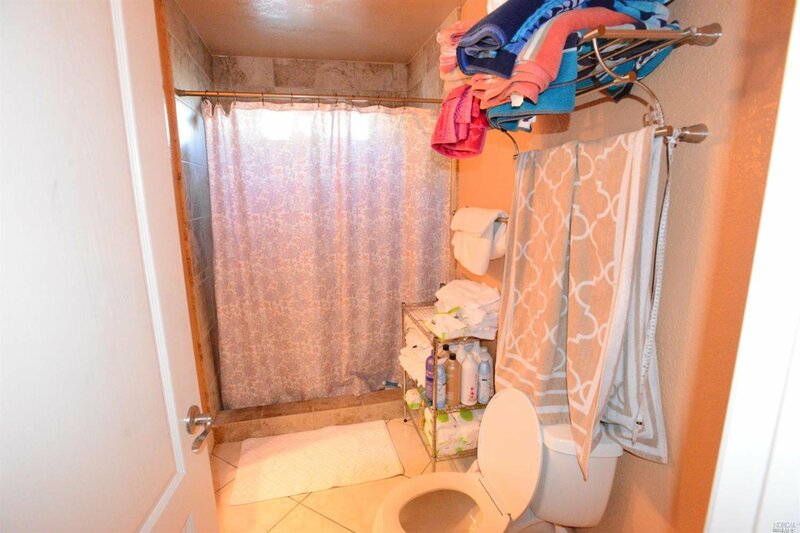 Cannot miss!